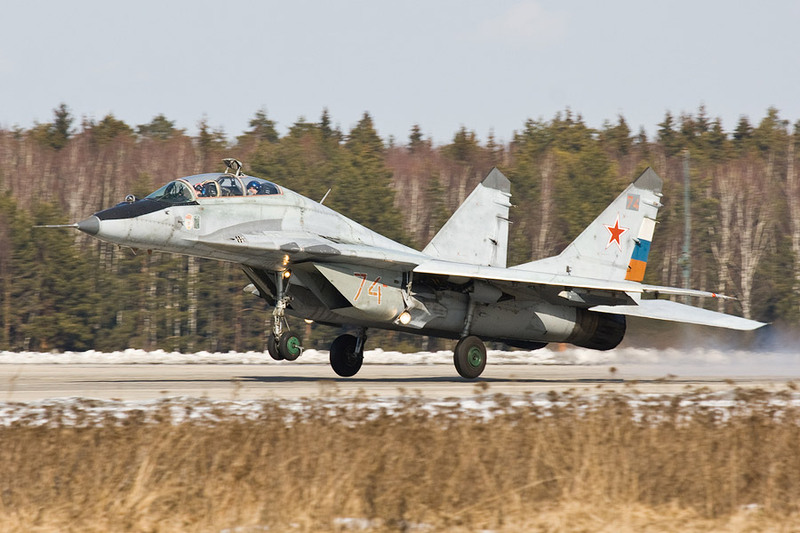 Moscow is to give 10 MiG-29 fighter jets to Lebanon free of charge, says Russia’s state news agency Interfax. The head of the Russia’s defence cooperation body, Mikhail Dmitriyev, said the consignment was “a form of military and technical assistance”. “We view the Lebanese army as the main guarantor of this nation’s stability, therefore the armed forces of this country must be strengthened,” he said. 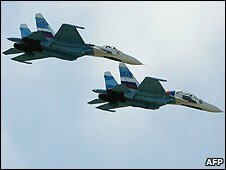 Delivery of the jets to Lebanon will also be paid for by the Russians. Mr Dmitriyev said the jets would be fully repaired and upgraded before being delivered. He added that the two countries were also discussing a possible sale of Russian armour to Beirut, reported Reuters. Hr said this was possible because of Lebanon’s recent stability. Lebanon’s military capability is greatly outweighed by Arab neighbour Syria, with which is has a history of sometimes strained relations, and the Jewish state Israel which lies to the south. Lebanon and Israel have never signed a peace treaty and Israeli fighter jets continually violate Lebanese airspace in what the Israeli military describes as reconnaissance missions, but which are condemned by the United Nations. You are currently browsing the archives for the MiG-29 category.